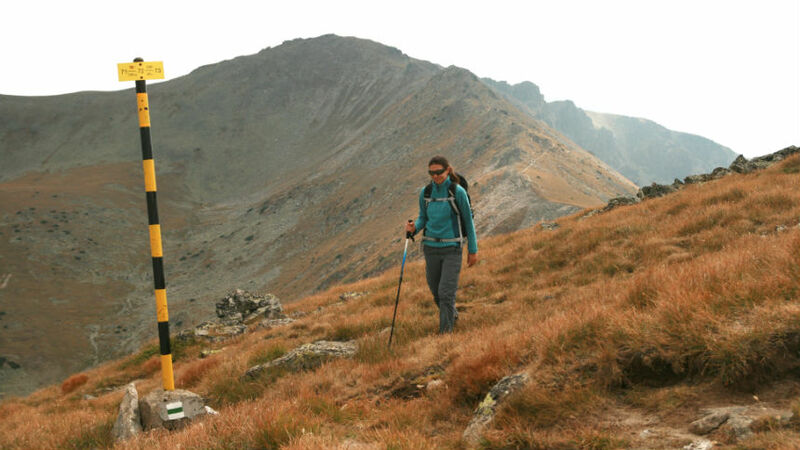 Self-guided Walking In Rila And Rhodopes, Bulgaria. Independent Mountain Hiking Tour. 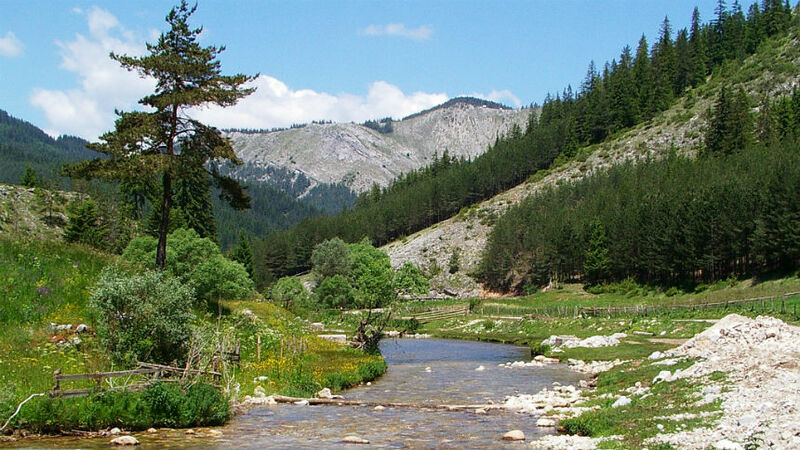 This walking tour, a combination of our classic unguided treks in the Rhodopes and the Rila, takes in the best of the two as regards routes, natural phenomena, and contact with local people. 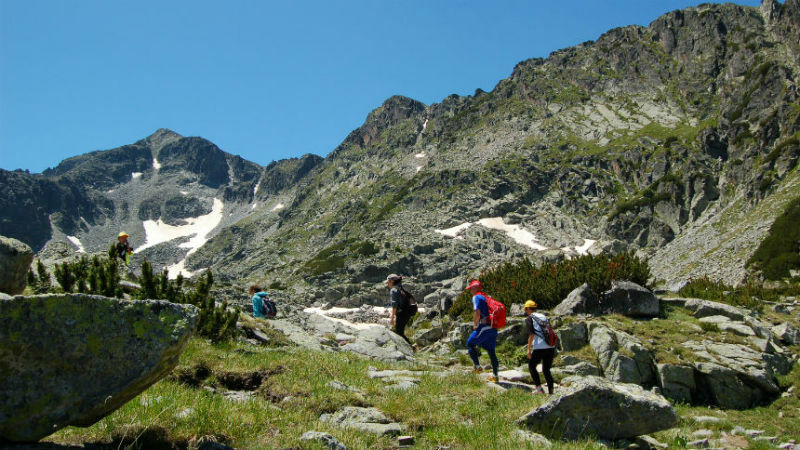 Beginning with the lower, rounded crests of the mountain of Orpheus, you will gradually move across to the arduous steep slopes and rocky outcrops of the Rila. You will have the opportunity of visiting natural and cultural sites such as the Yagodinska Peshtera Cave (considered one of Bulgaria’s most beautiful), the Trigradsko Zhdrelo Gorge with its 300m/1000ft sheer walls, the Shiroka Laka architectural reserve, Bulgaria’s second-largest monastery at Bachkovo, the Old Town of Plovdiv (an architectural and historical reserve) and many others. The tour includes all transfers, including those from and to Sofia Airport. Hiking treks are of medium and high difficulty. Paths are well marked, with clients receiving maps and detailed descriptions of the route in English. The best of the Rhodopes and Mount Rila /self-guided hiking trek in Bulgaria/ Day 1: Transfer to Lyaskovo. 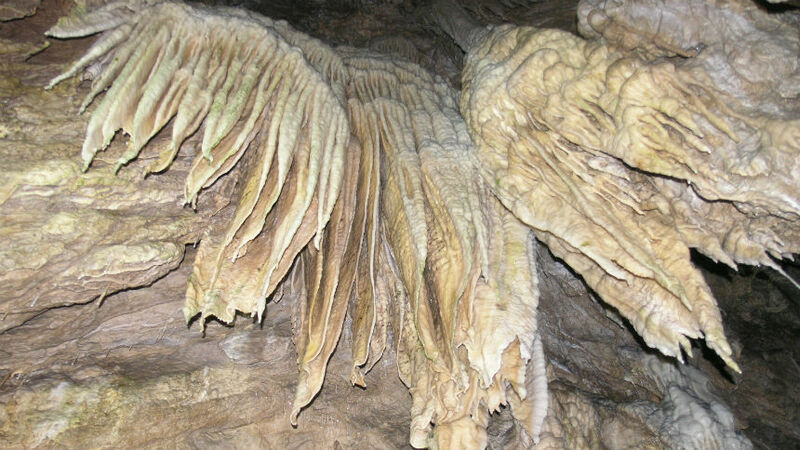 Day 2: Lyaskovo- Yagodina Cave - Trigrad. Day 3: Trigrad - Vodni Pad - Trigrad. 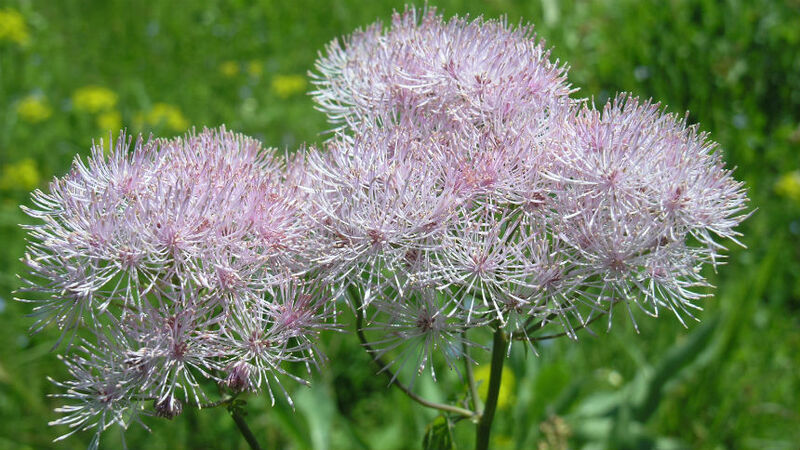 Day 4: Trigrad - Zhrebevo - Trigrad. Day 5: Trigrad village -> Shiroka Laka -> Bachkovo Monastery -> Plovdiv -> Govedartsi village Day 6: Govedartsi village -> The Seven Rila Lakes -> Govedartsi village Day 7: Govedartsi village -> The Scary Lake -> Govedartsi village Day 8: Govedartsi village -> Musala -> Govedartsi Day 9: Transfer from Govedartsi to Sofia Airport. Price includes: transfers to and from Sofia Airport (on first/last tour date only) and all other transfers in the itinerary; accommodation and catering as in the itinerary; luggage transfers; detailed route descriptions in English; 24/7 emergency hotline, and all local taxes; Extra overnight in Sofia on a bed and breakfast basis. Price does not include: cable car tickets; cave entry charges; extra food and drink; medical insurance; personal expenses. Day 1: We meet you at Sofia Airport and transfer you to the village of Lyaskovo: a fascinating place combining the beauty of the mountain and the warmth of Rhodope hospitality. 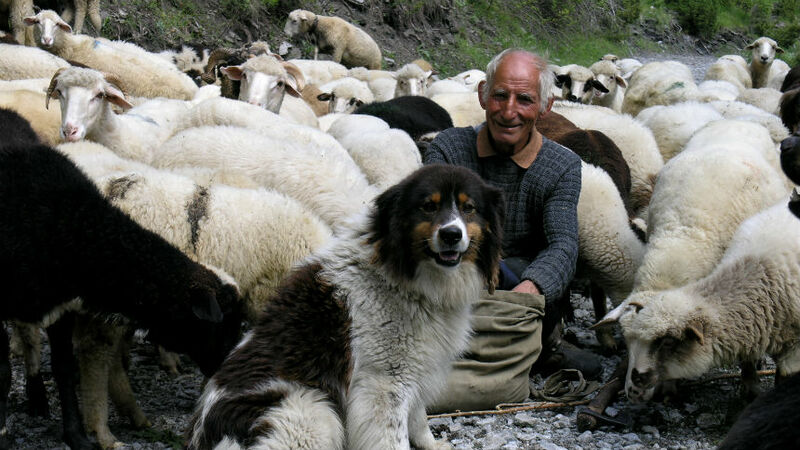 Day 5: Time to leave the Rhodopes for the Rila. Today is intended to relax you, with many stops at heritage sights, beginning with a walk along the cobbled streets past the stone houses of Shiroka Laka. We then stop at the Bachkovo Monastery with its miracle-working icon of Virgin Marry, while the afternoon is spent in the Old Town of Plovdiv. You reach the village of Govedartsi in the early evening. 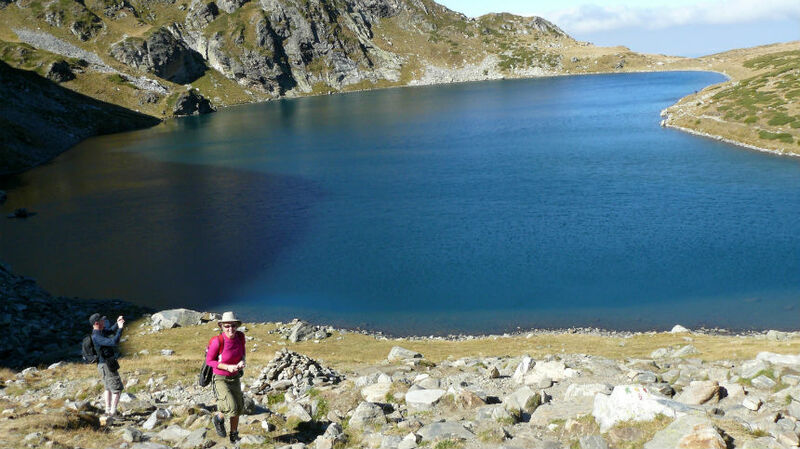 It will be your base for the next four overnight stays in the Rila. Day 9: Transfer from Govedartsi to Sofia Airport. family hotels/pensions; en-suite rooms; breakfast and supper. Luggage is transported between accommodations. The price includes: transfers to and from Sofia Airport and all other transfers according to the itinerary; accommodation and catering as in the itinerary; luggage transfers; detailed route descriptions in English; tourist maps of the Rhodopes and Rila; 24/7 emergency hotline and all local taxes. The price does not include: cable car tickets; cave entry charges; extra food and drink; medical insurance; personal expenses. Extension to Rila Monastery: 90 € per person (in a group of 2 persons or more sharing a double room; single room supplement: 25 €) (included: pick-up from Govedartsi on Day 9, transfer to Rila Monastery, a guided tour in the monastery (in English), entry to the museum in the monastery, transfer to Sofia, overnight B&B in 3-star centrally located hotel on BB, transfer to Sofia Airport on Day 10; not included: lunch and dinner on Day 9).